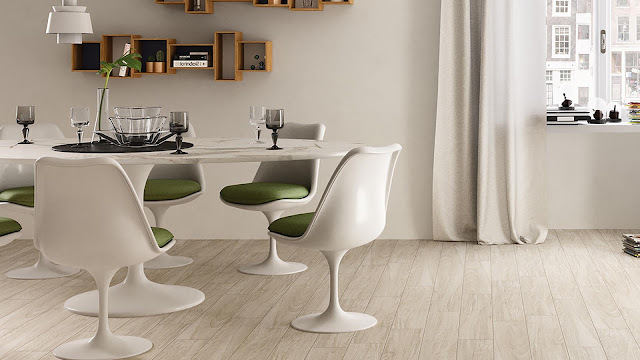 Since 1962 Ceramica Artistica Due (Italian porcelain tile brand) has been at the forefront in Italy in terms of advanced technical evolution. 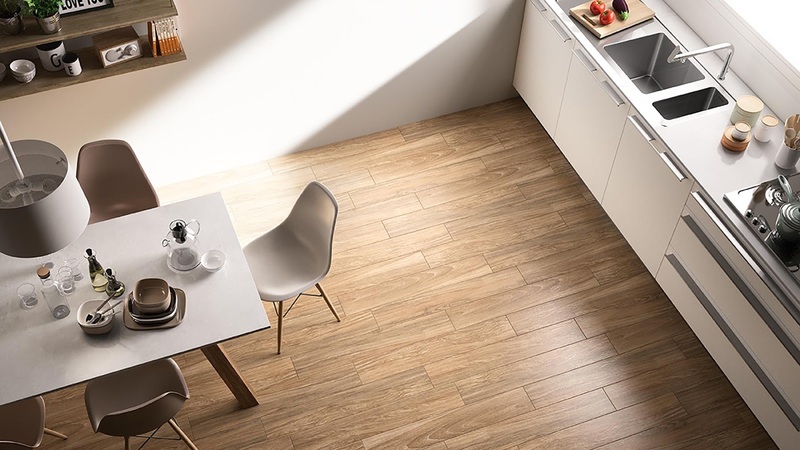 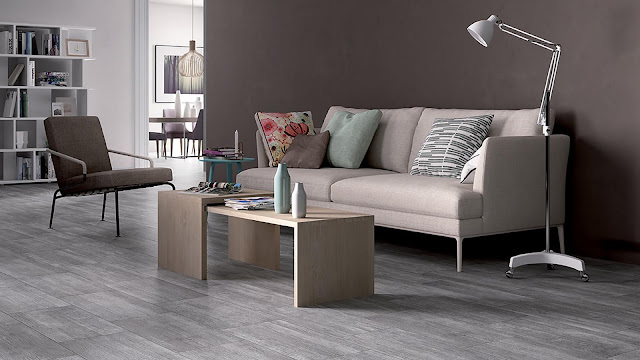 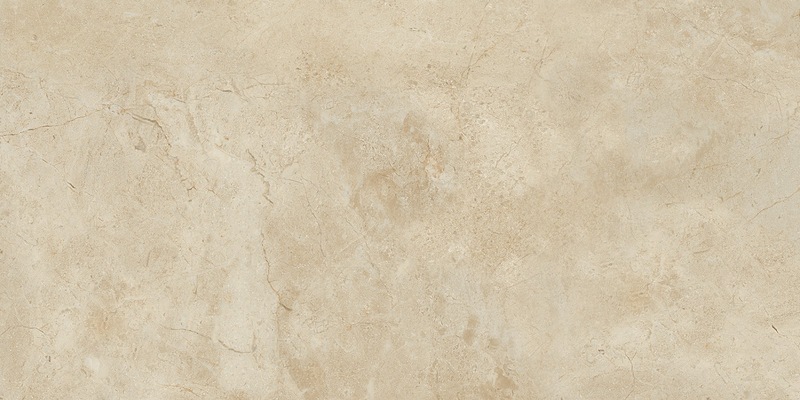 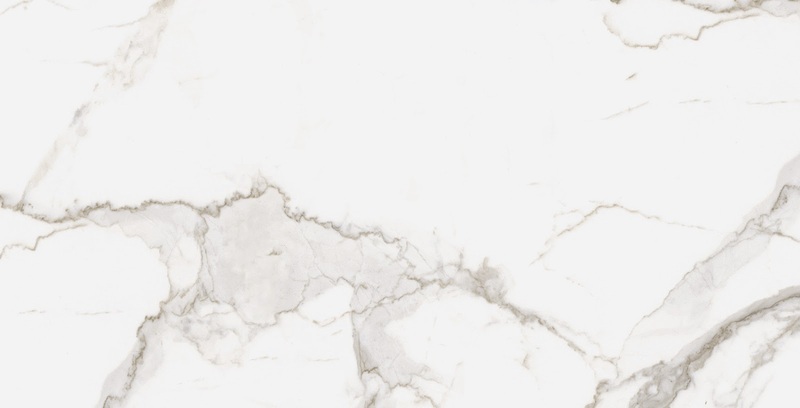 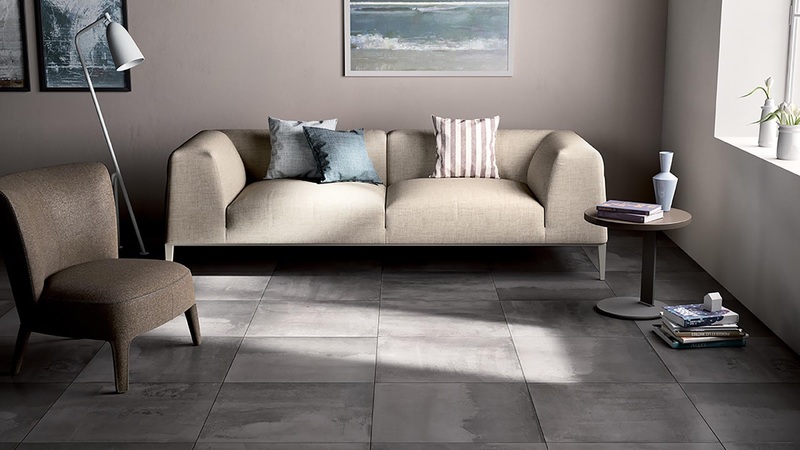 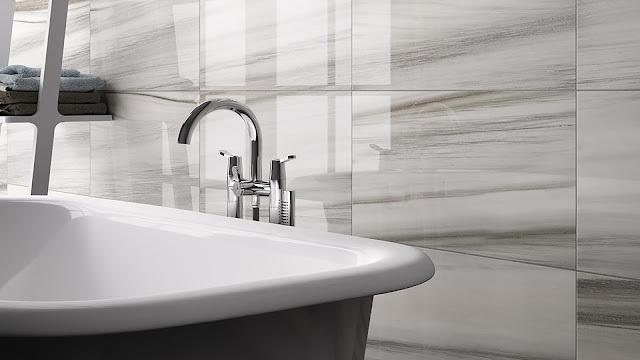 Glazed fine porcelain stoneware perfectly combines the best technical and aesthetical features. 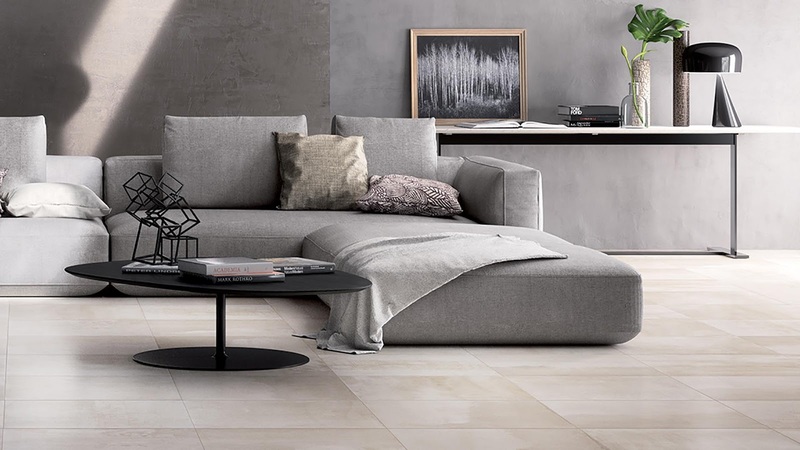 Since 1962 Ceramica Artistica Due (Italian porcelain tile brand) has been at the forefront in Italy in terms of advanced technical evolution. 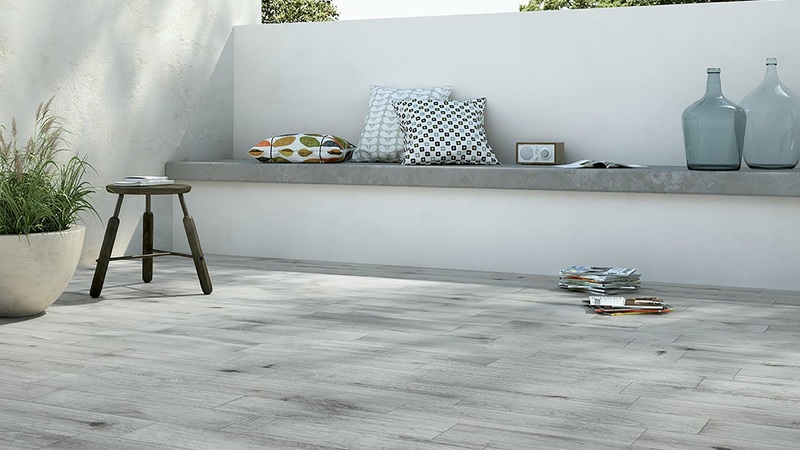 Glazed fine porcelain stoneware perfectly combines the best technical and aesthetical features. The selection of the best raw materials, firing at 1,225 centigrade degrees, and the overall control on the production cycle, provide these products with outstanding specifications, making them highly resistant, non absorbing, frost-proof, resistant to wear and chemicals, and easy to clean. 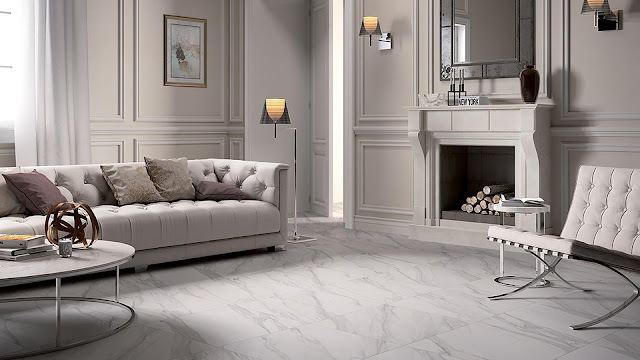 Each amazing collection shown in the section devoted to our ceramic products results from the deep commitment and the high reliability that have always characterized Ceramica Artistica Due products all over the world. 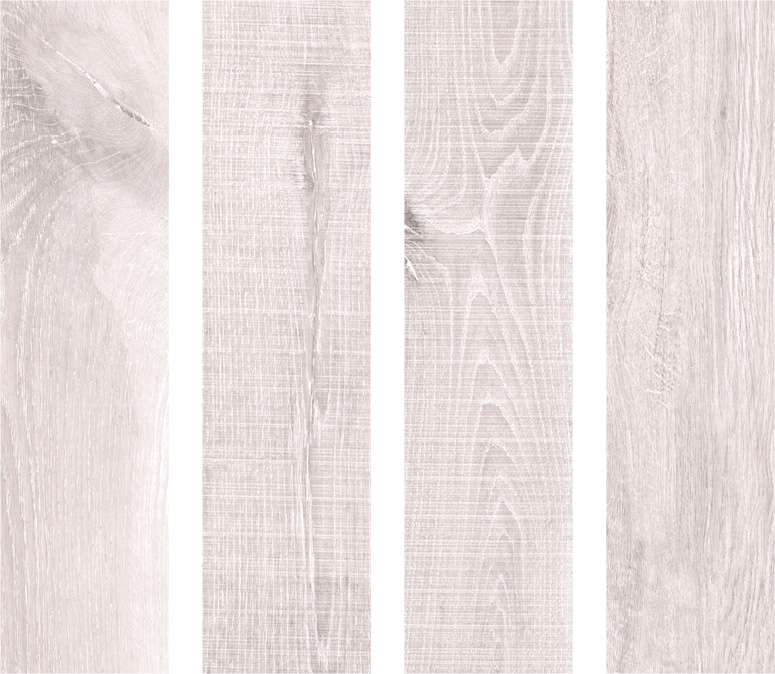 Angel distinguishes itself thanks to our great attention to both its quality and its aesthetic properties. Ceramica Artistica Due developed a natural looking design through an aesthetic diversification in 36 graphics, achieved with a technology that allows the greatest freedom of expression. 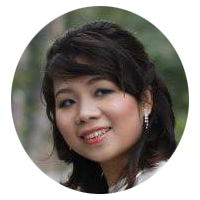 The result is a product that will surprise you with its degree of perfection. 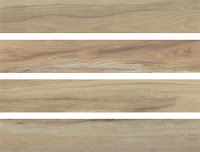 Big size, cm. 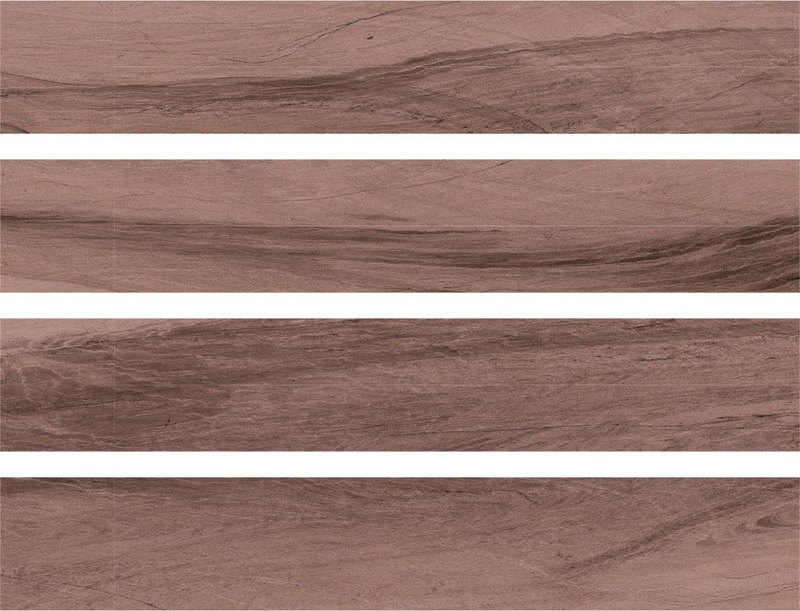 60x60, with a stone effect available in four warm and natural colours that bring to mind the shades of the famous “Rupe del Pescale”, archaeological site next to Sassuolo in proximity of the establishment of Ceramica Artistica Due. The shades Grey and Anthracite are both colour body, for an even more natural effect. Eccellenza nr. 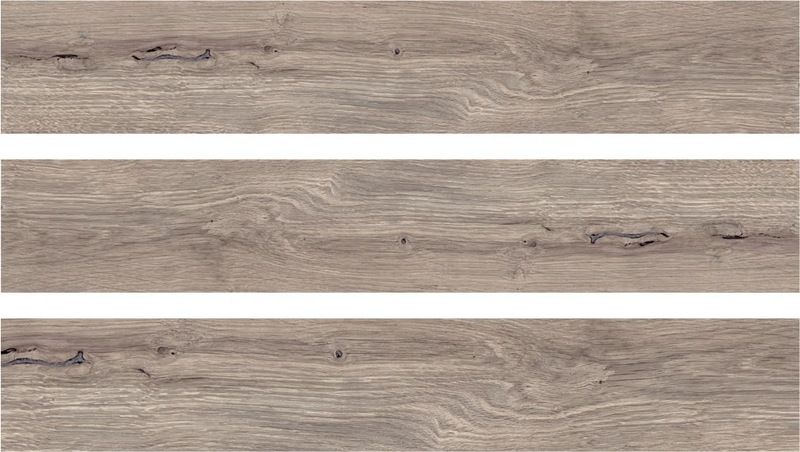 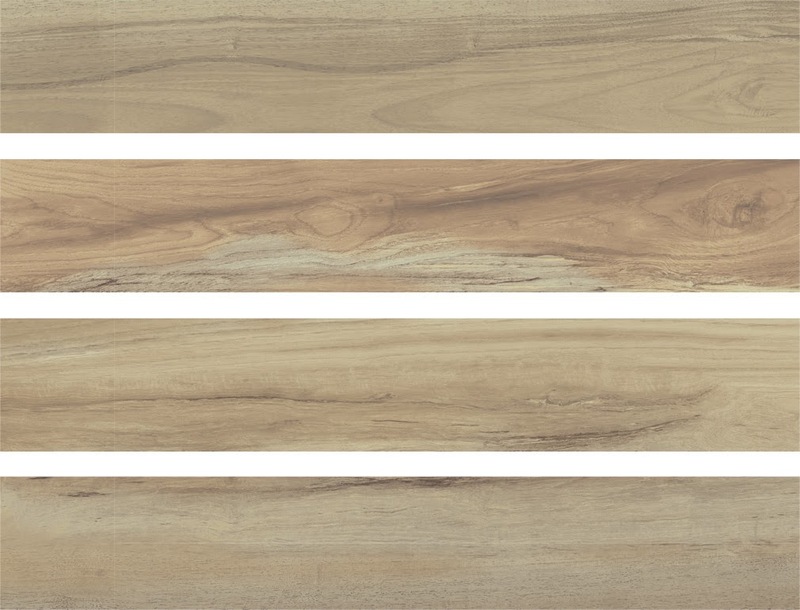 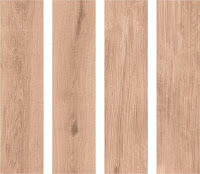 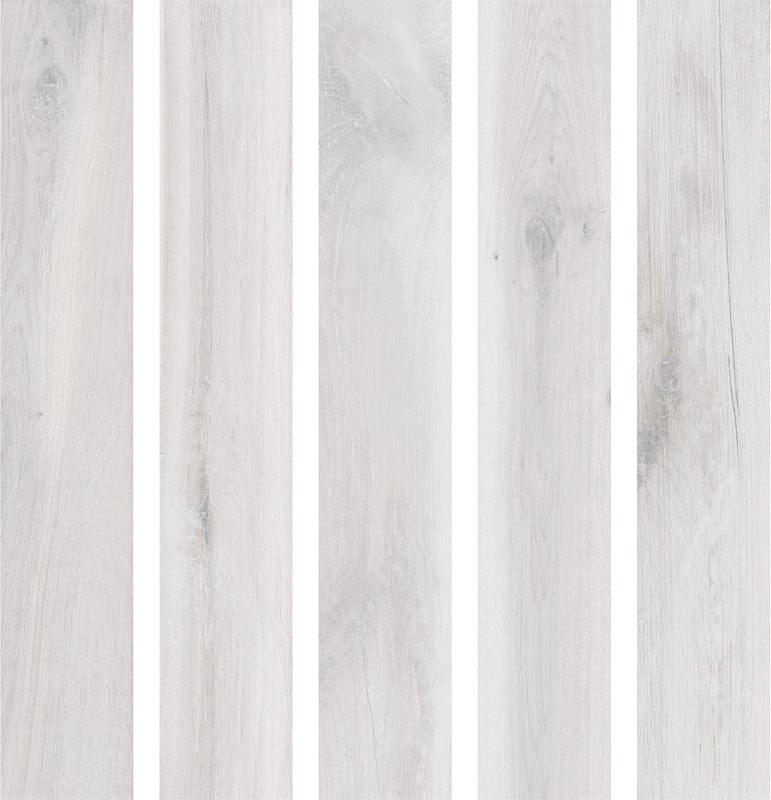 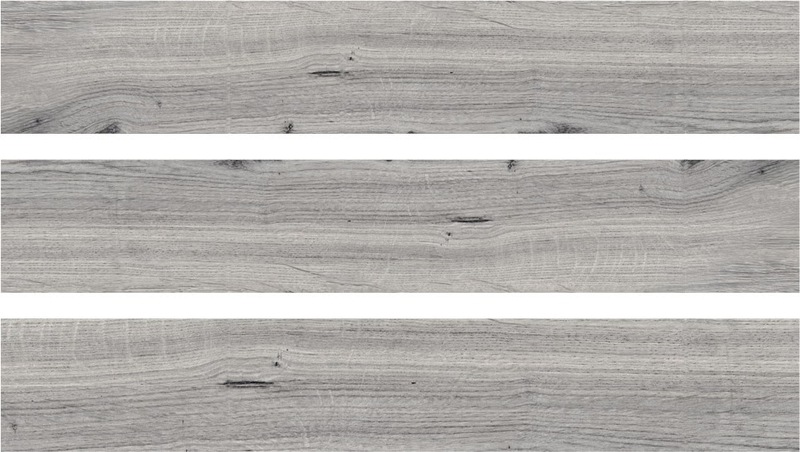 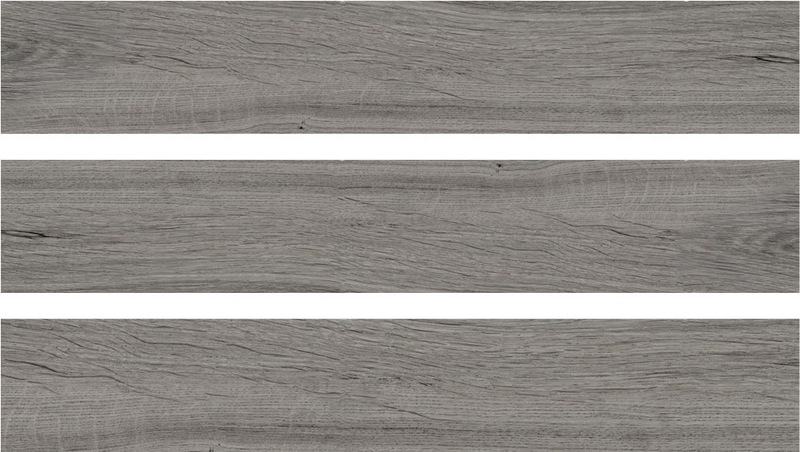 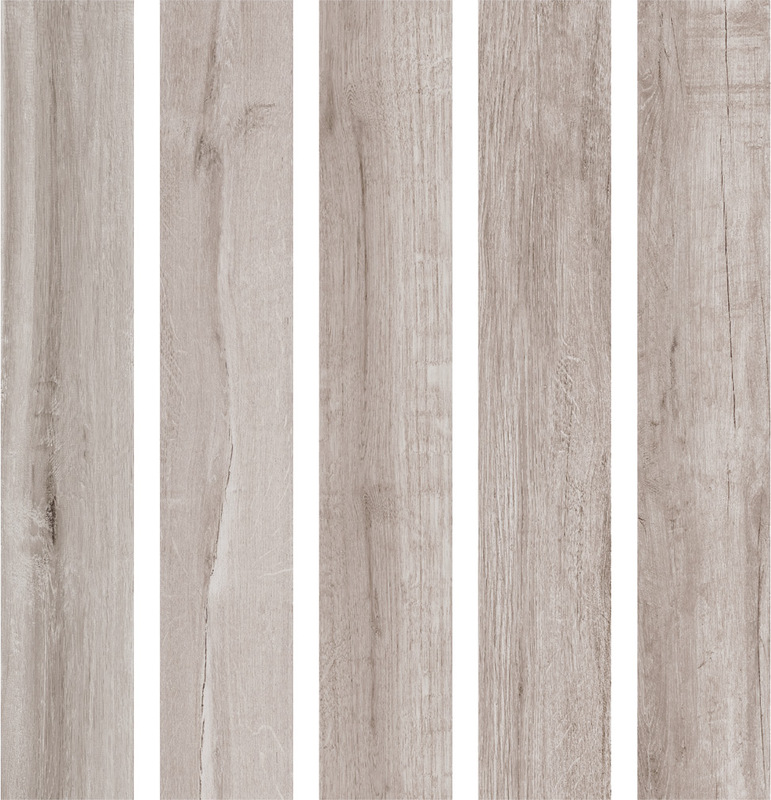 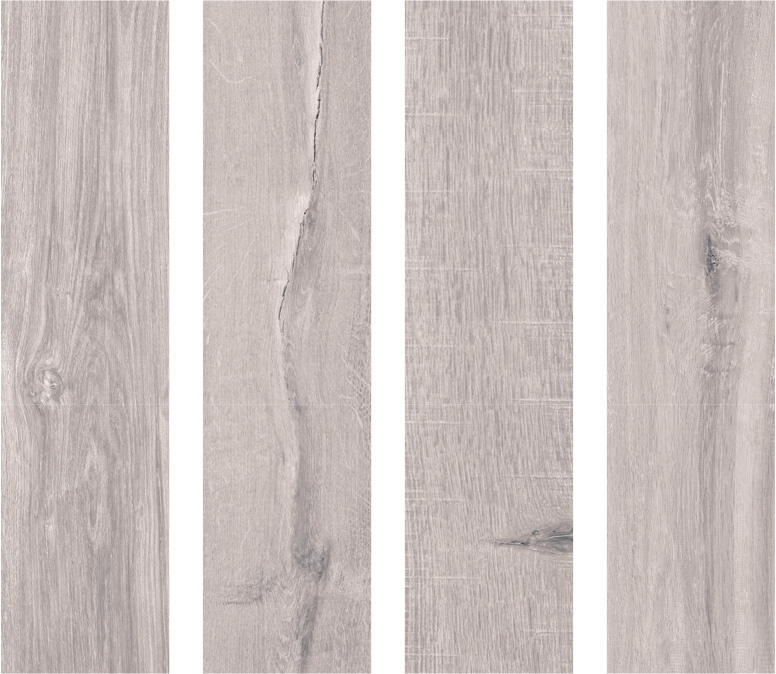 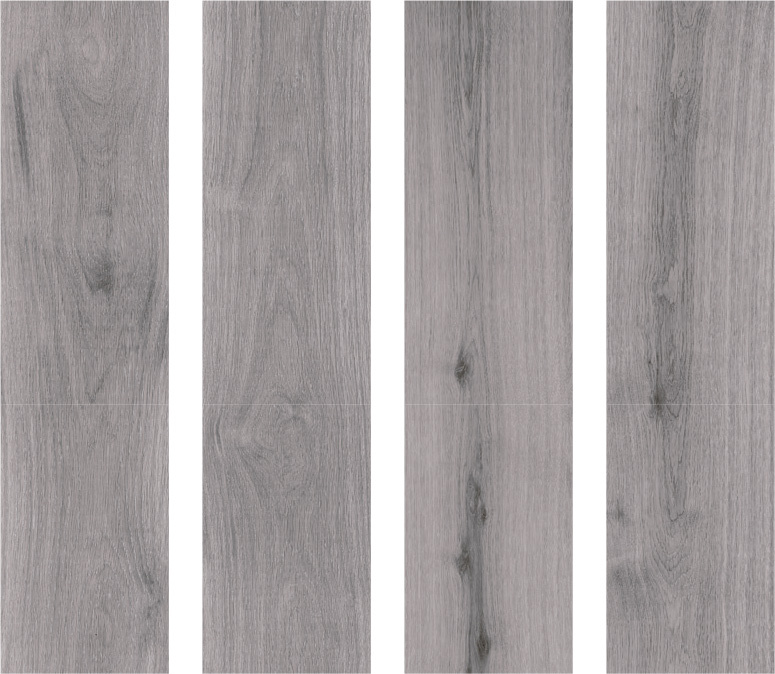 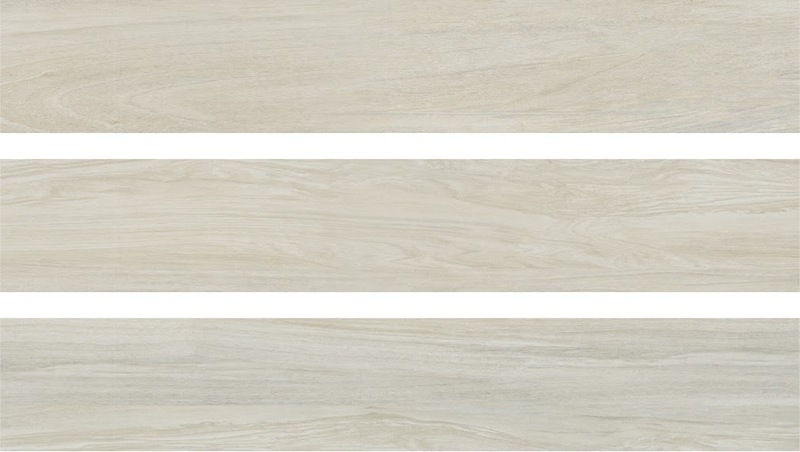 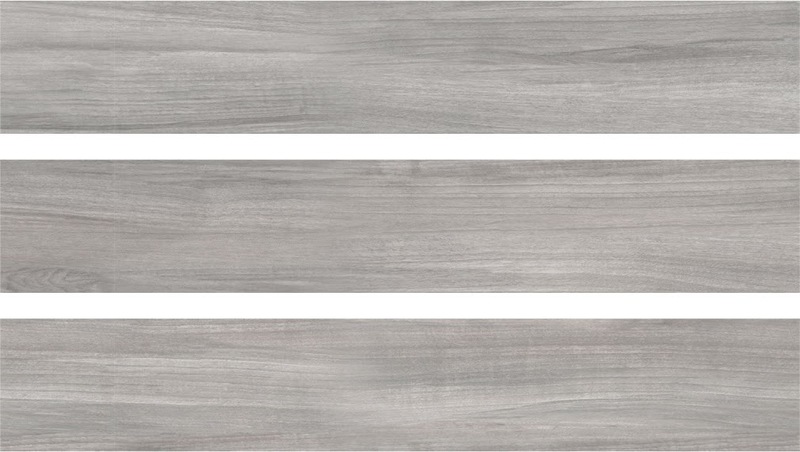 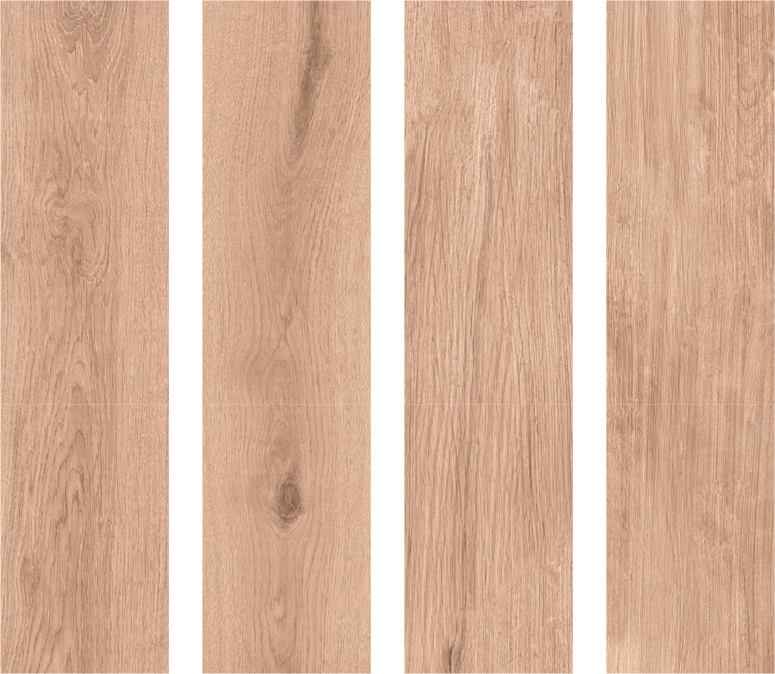 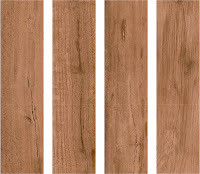 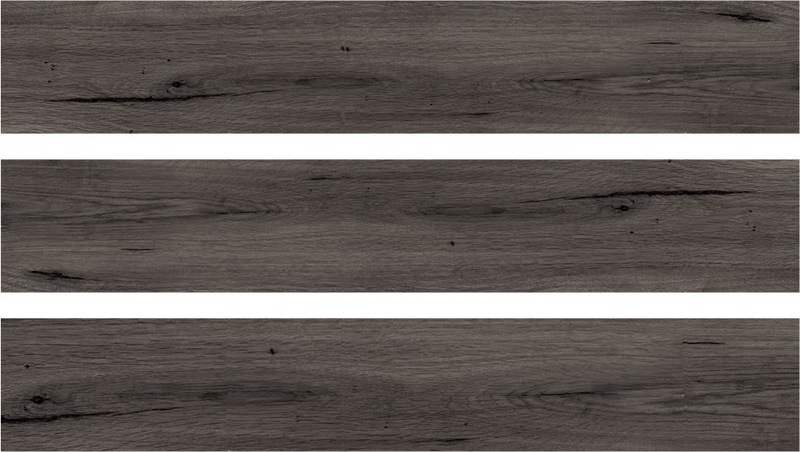 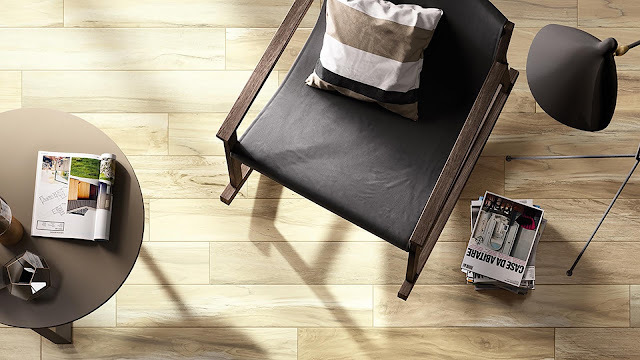 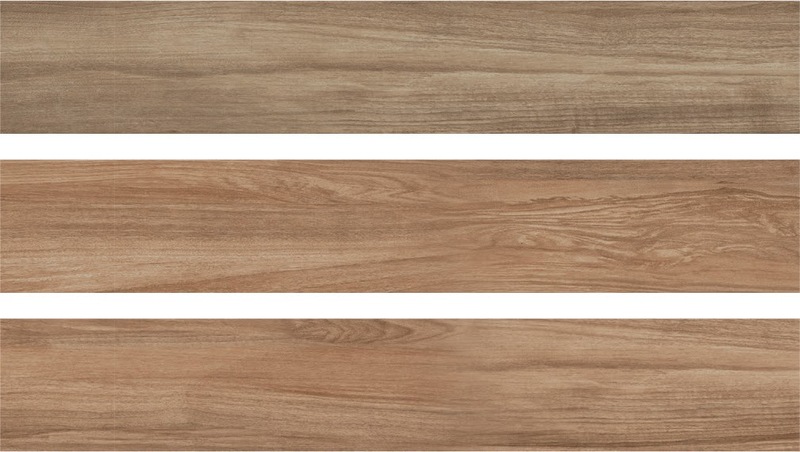 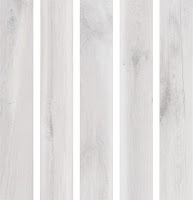 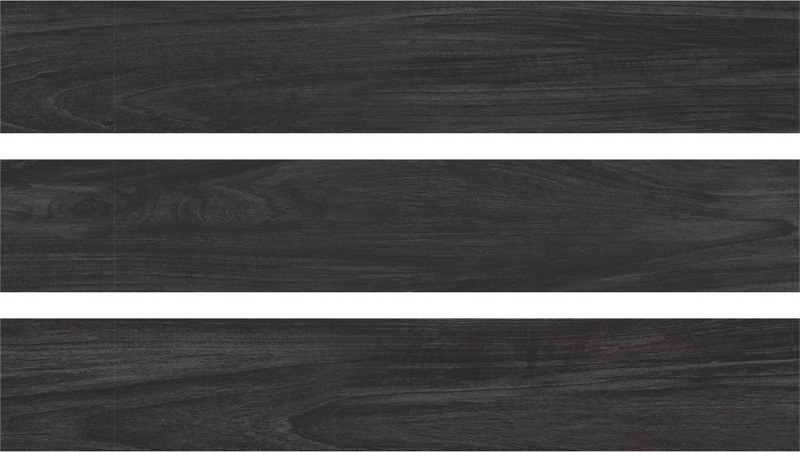 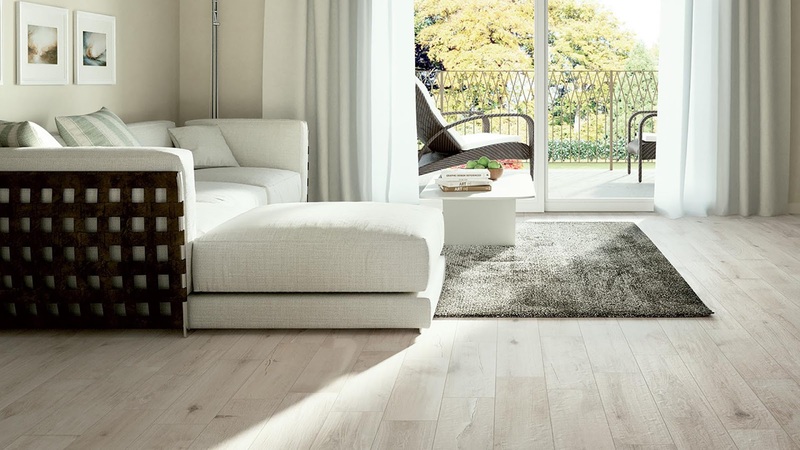 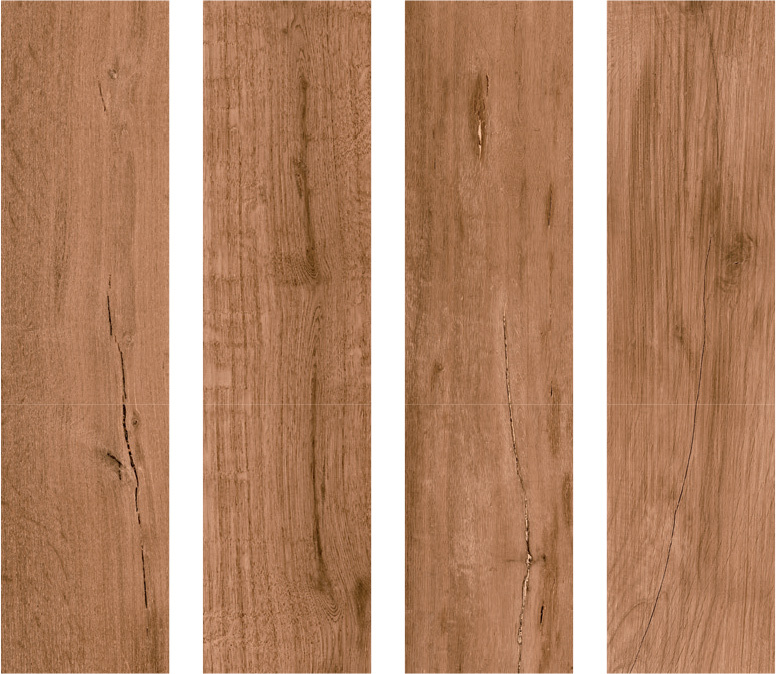 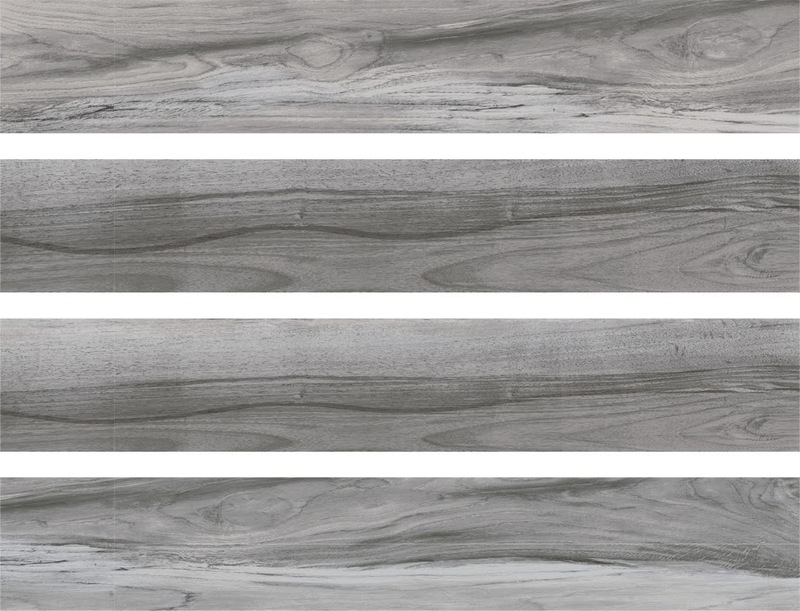 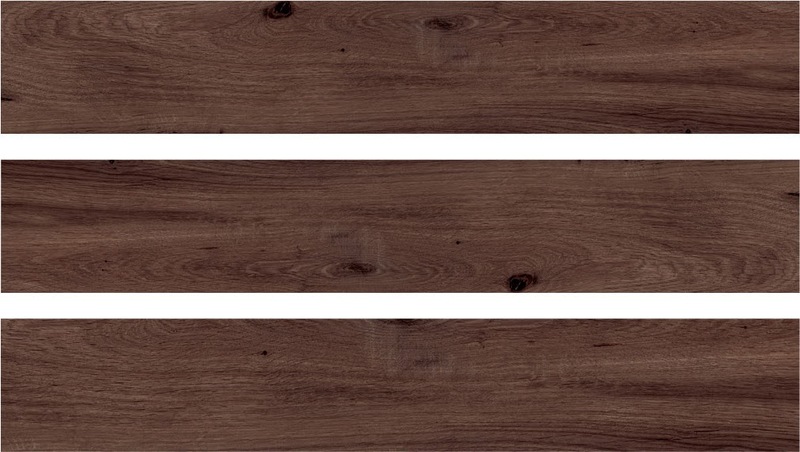 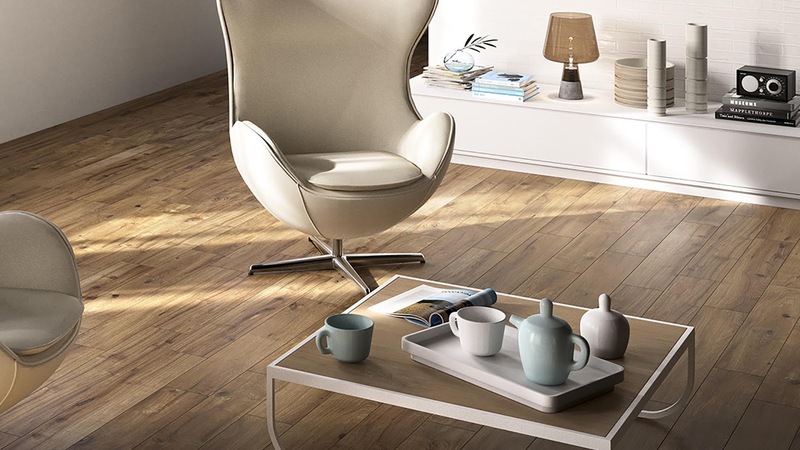 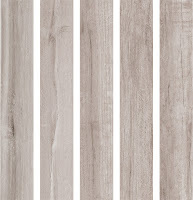 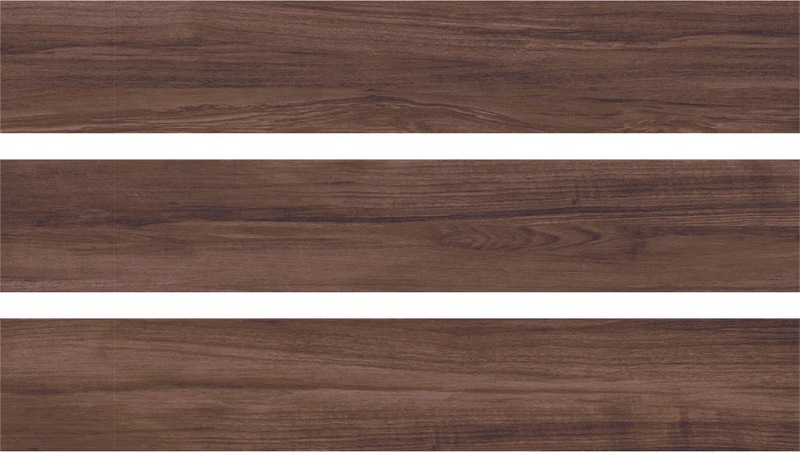 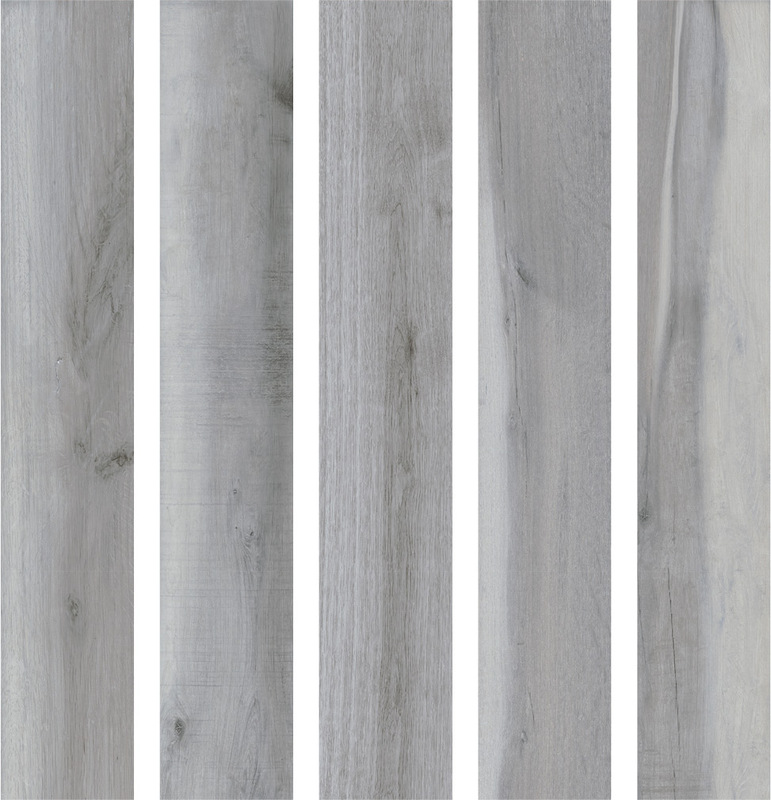 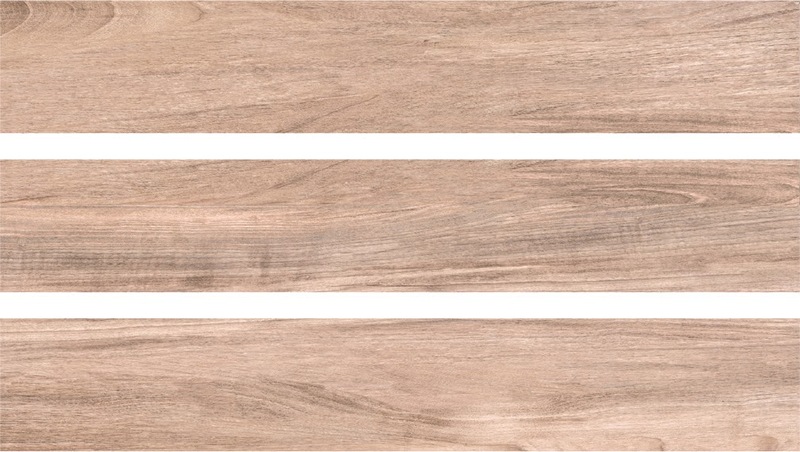 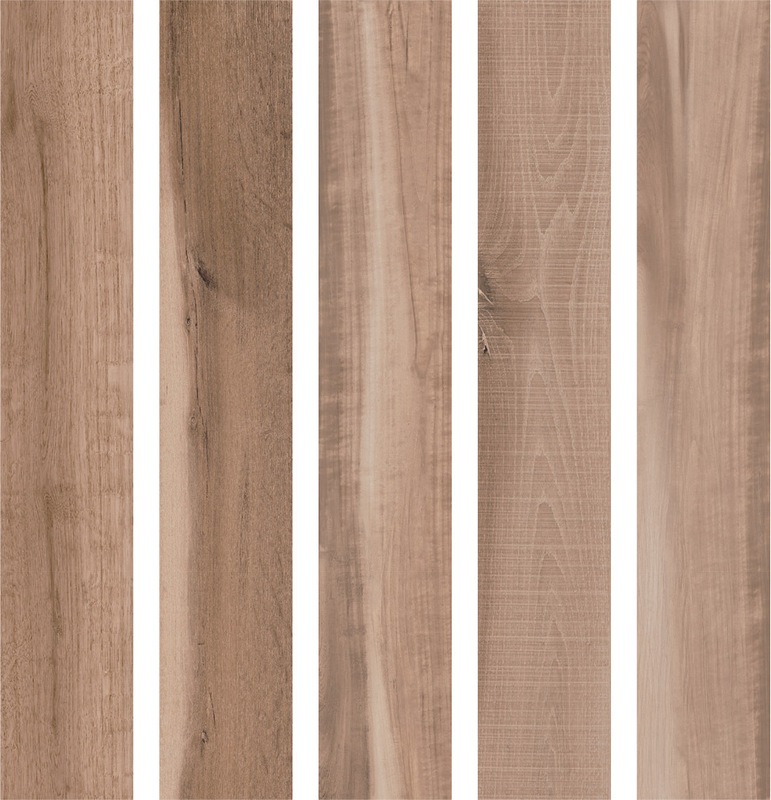 4 is a modern and adaptable wood effect serie, it has four natural and clean shades. 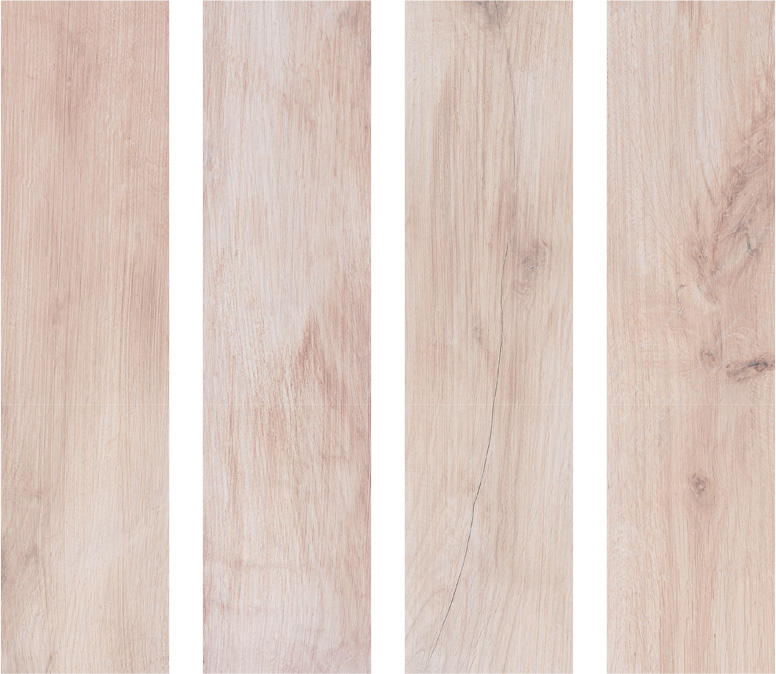 17 graphics are combined in wooden planks of cm. 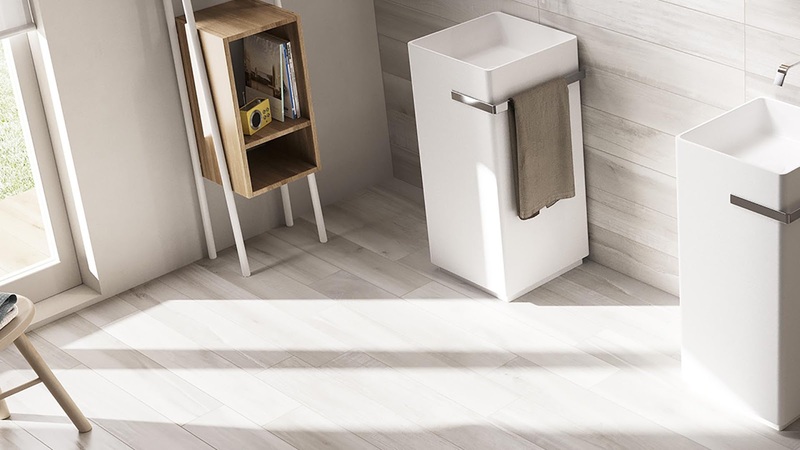 15x90 for a warm and enveloping effect, ideal for living spaces with the warm colours Aurora and Tramonto and for functional and prestigious commercial location with the colours Fumo and Nebbia. 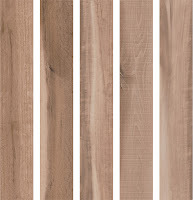 Légn, “wood” in the local dialect, is a wood that recalls the tradition, even in his colours name, looking at the residential future with modern and disenchanted taste. 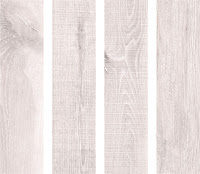 Six colours, two sizes, cm. 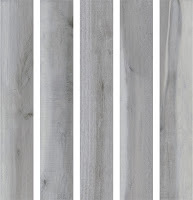 15x90 and 15x60, up to 38 graphics that can be combined for an adaptable and warm location. The serie Légn is available in these colours: Céer, Naturéel, Scur, Càna de S-ciòop, Griz and Biànc. Marmi of Artistica it is a serie of great elegance and stylistic research. 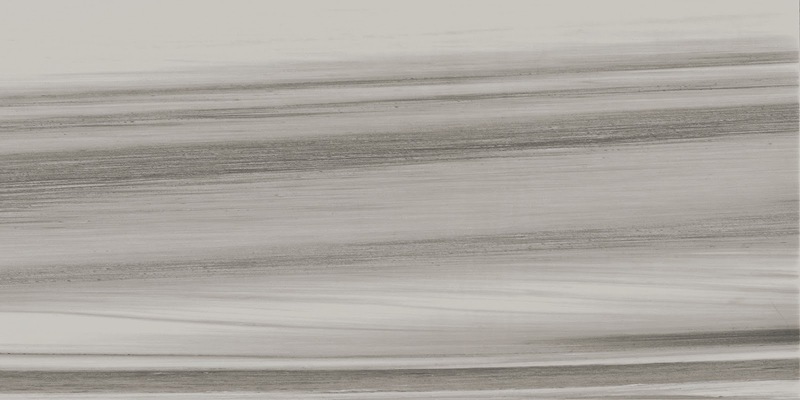 One size, cm. 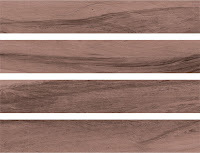 60x60, and three colours with shade variation, availables also in polished - rectified version. 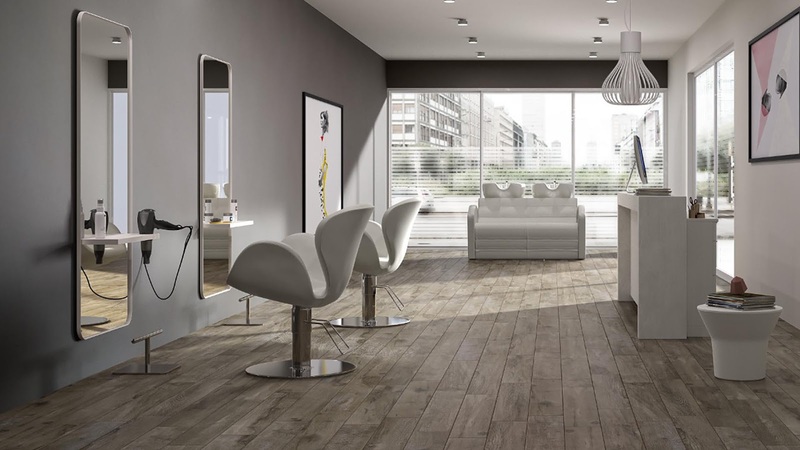 The digital technology allows to realize a mix up to his 24 graphics, for a natural and always different effect, able to furnish any residential or commercial locations. Naturalia is characterized by a great attention both to the quality and the aesthetics of the product. 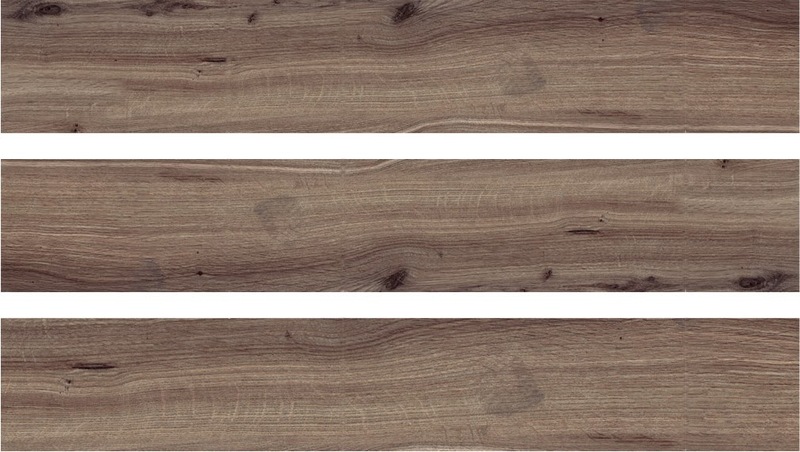 The product evoke veined and wood colours (6 in the catalogue) a research for a natural appearance design, through the aesthetic diversification (24 graphics). 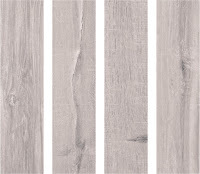 A technology that allows the greatest freedom of expression with a level of perfection able to surprise. 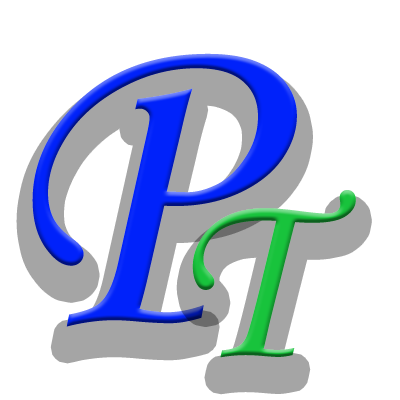 Plus is characterized by a great attention both to the quality and to the aesthetics of the product. 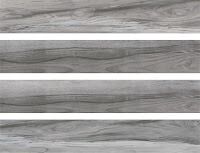 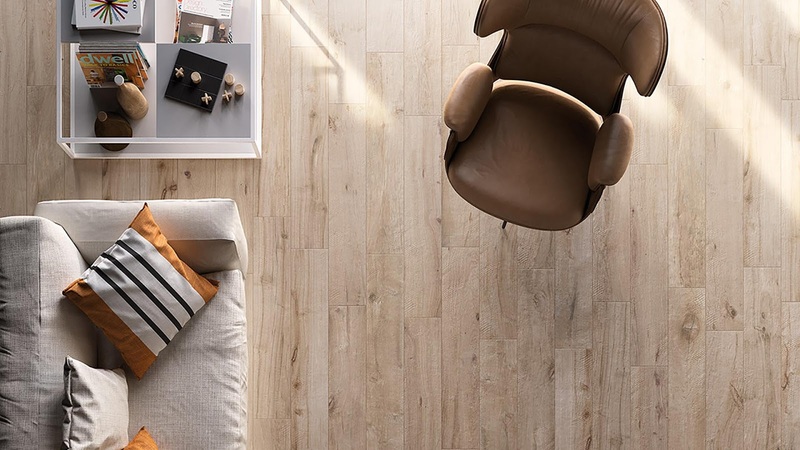 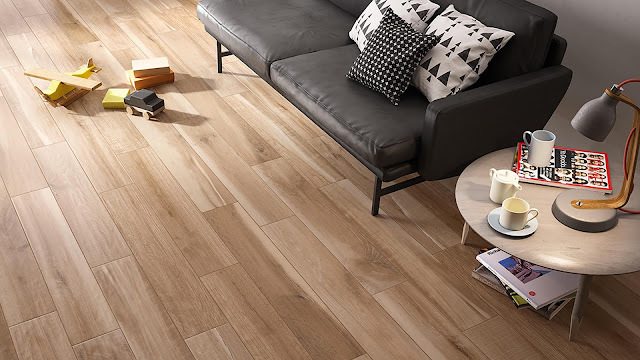 Wooden planks of 90 centimetre for modern locations, residential or commercial, with a touch of romanticism in three different colours. 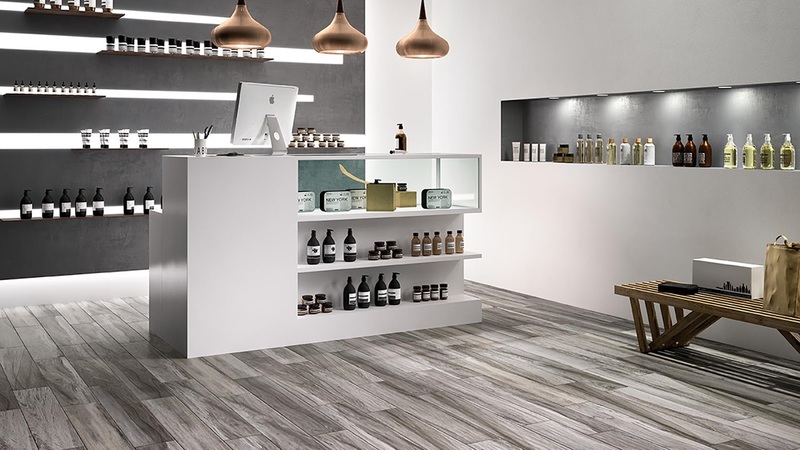 Plus allows to create completely natural spaces through an aesthetic diversification of 40 graphics with a level of perfection able to surprise.